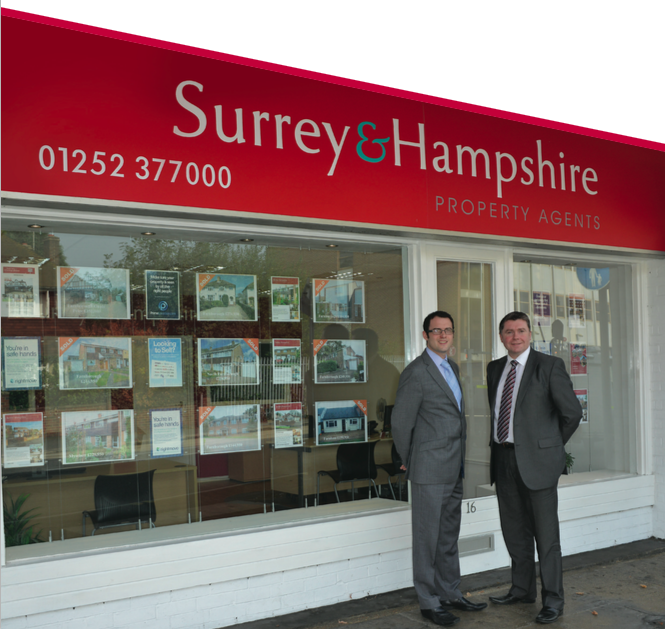 Surrey & Hampshire have been trading in Farnborough for well over a decade and are located prominently in Victoria Road. We are a small, independent estate agency and we are proud to be so. To us you are not just a number or a fee, and we always strive to make your moving process as enjoyable as possible. 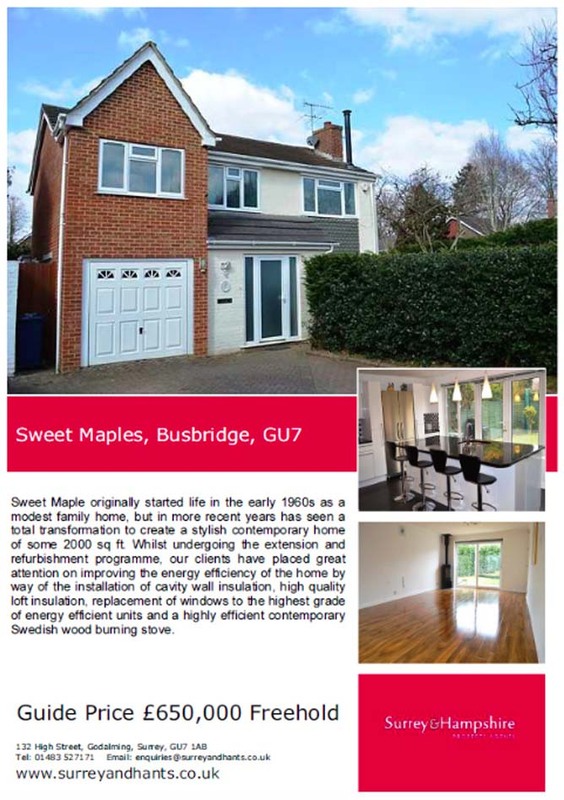 With the help of the latest technology and the internet we can successfully challenge any multi-branch competitor with our comprehensive website coverage including Rightmove, OnTheMarket.com and, of course, our own website. Supporting all areas of marketing we have one of the most dynamic sales and management teams available anywhere in the area. Indeed, our main strength is the team headed by two brothers with over forty years combined experience in the business, we grew up locally and know the area intimately. This means we can convey the many attributes of living in areas such as yours. We aim to provide a friendly, efficient and professional service. 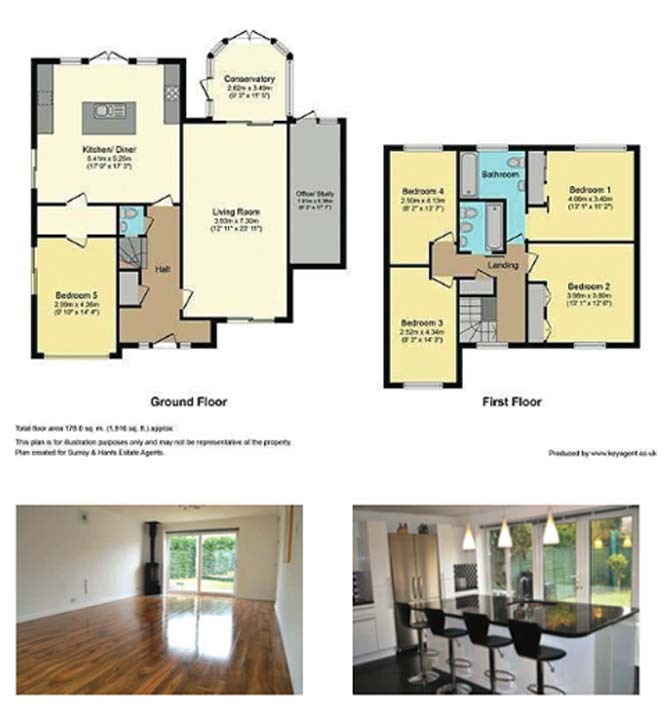 As well as advertising your home on all the prominent property websites we also capture the essence of your home in a large format brochure.This brochure is tailored specifically for your property and includes lots of photographs and a floor plan as well as incorporating the Energy Performance Certificate. With the use of this bespoke brochure, buyers will already have a good idea of what your home is like before they even cross the threshold resulting in not just viewings, but well informed, good quality viewings. We also know that you might find it a little uncomfortable showing people your own home and so we always, accompany all viewings. We will also keep you updated and give you useful feedback on each viewing. Once we have agreed a sale on your home we keep you informed of the sale’s progress every step of the way. We know that the sales process can be a stressful one but by constantly communicating with all parties we do everything we can to ensure a smooth transaction. We have a locally based, well trained team of staff with a combined experience of over a hundred years in the property business.